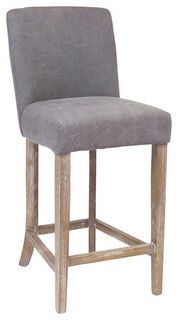 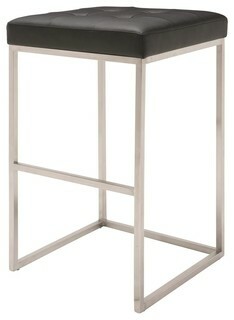 Wood Bar Stools can make a lasting impression when setting up seating from intimate to casual. 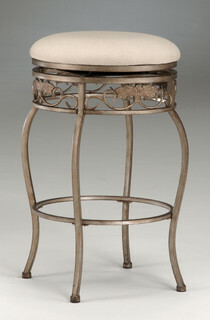 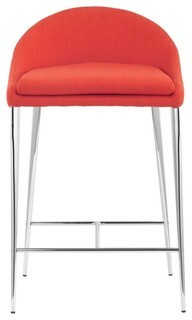 Additionally bar stools can really give you additional functionality and enjoyment in your home. 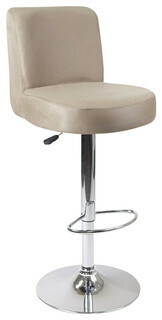 The tubular foot rest not only supports your feet but acts as an additional reinforcement that helps secure the legs. 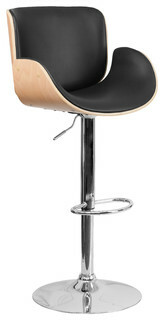 The solid beech hardwood construction makes this product very durable to provide years of use. 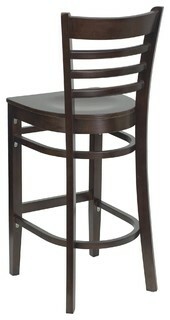 [XU-DGW0005BARLAD-WAL-GG]Heavy Duty Bar StoolLadder Style Back0.75” Thick Beech Wood SeatSolid European Beech Hardwood ConstructionMortise and Tenon Style Construction with Metal Wood Screw ReinforcementsTwo Curved Support BarsFoot Rest RungWalnut Wood FinishPlastic Floor GlidesSuitable for Home UseFinish: Walnut Wood. 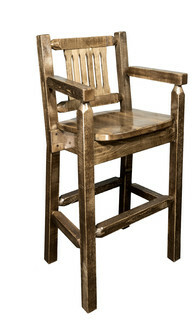 Material: Wood. 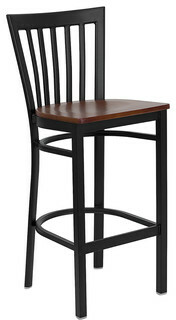 Width: 16.75Height: 43.75Depth: 19Seat Size: 16.75”W X 16.75”DBack Size: 14.5”W X 14.5”H.